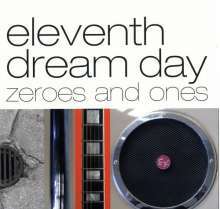 Der Artikel Eleventh Dream Day: Zeroes & Ones wurde in den Warenkorb gelegt. Ihr Warenkorb enthält nun 1 Artikel im Wert von EUR 16,49. In 1988, Eleventh Dream Day's Rick Rizzo told Greg Kot that songwriting was a kind of a "purge." Although the music business has changed vastly around them, Zeroes and Ones shows a band whose pure intent remains unaffected by the passage of time or the change of landscape. Twenty years into the partnership, Eleventh Dream Day retains its youthful enthusiasm. The music has evolved greatly since ’88, but the spark and the drive remain the same. 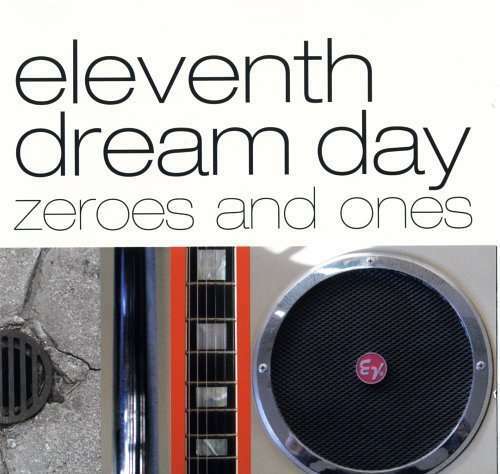 Eleventh Dream Day certainly hasn't let go since they formed in 1983. After releasing their eponymous EP in '87, Prairie School Freakout in '88, and the Wayne EP months after, the band singed to Atlantic in '89. 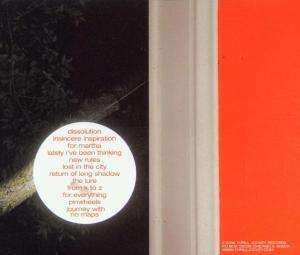 They released three albums: Beet, Lived to Tell, and El Moodio as well as a live album recorded at Chicago’s Lounge Ax before severing the relationship with Atlantic and it’s “Progressive Department”. The band’s A & R person also parted with to form Thrill Jockey; the band’s generous spirit and infectious love of music has been central part of the label. Members of Eleventh Dream Day have gone on to form Tortoise, Brokeback, and Freakwater as well as releasing various solo albums.